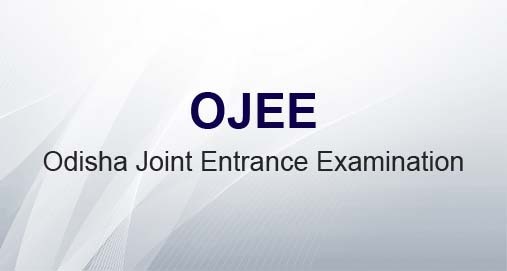 Bhubaneswar: The State government on Monday decided to conduct a special Odisha Joint Entrance Examination (OJEE) on July 22 to fill up seats falling vacant in private technical institutions. The results would be announced on July 25. Students willing to appear for the offline test have been asked to apply between June 25 and July 13. Notably, the decision to institutionalise the special OJEE came after the second such entrances were held for four consecutive years from 2014 following the orders of the Orissa High Court as private engineering colleges approached the HC to deal with rising vacancies. 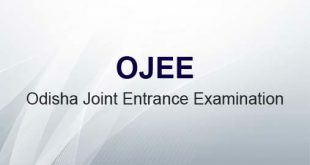 The first OJEE was held on May 13 at 81 centres in 20 towns and cities for admission in B.Pharm, M.Tech and M.Tech (part-time), M.Arch, M.Arch (executive), M. Pharm, M.Plan, MCA, MBA, Integrated MBA and Lateral Entry to B.Tech, B.Pharm and MCA courses in universities, government and private colleges of the state. The results were announced on May 25.